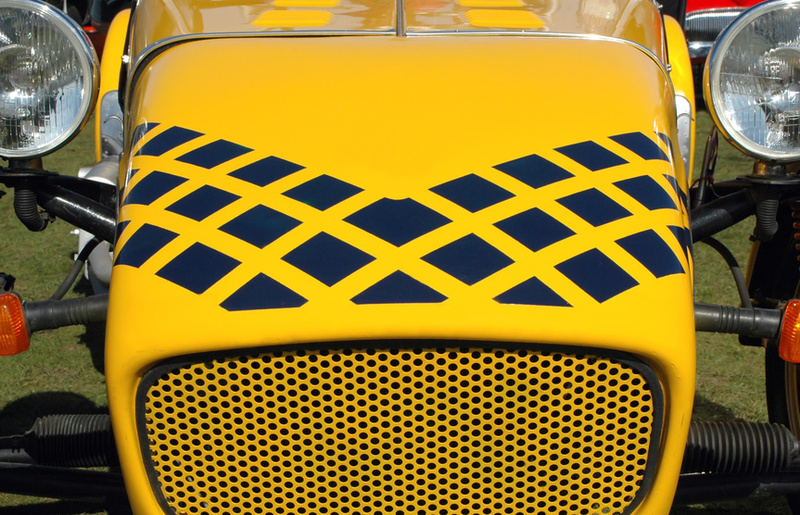 Is a Replica Car Kit Right for You? "Barn Find Hunter" host Tom Cotter made a truly astounding discovery recently. Sitting in a North Carolina garage were some incredible cars with an estimated value of $4 million. It was a normal suburban house and garage set for demolition. The owner of the home and cars was aware that the cars were rather old, but didn't understand their true value. Two of the cars were a truly amazing find; a 1927 Ferrari 275 GTB/2, one of only a few built with an alloy body, and an all-original 1966 AC Shelby Cobra with a 428-cubic-inch V-8 engine. Along with these two incredible cars were others such as a 1976 Triumph TR-6 and a 1978 Morgan 8. These cars had been sitting in their owner's garage since at least 1991. This means good news for the cars' odometers. 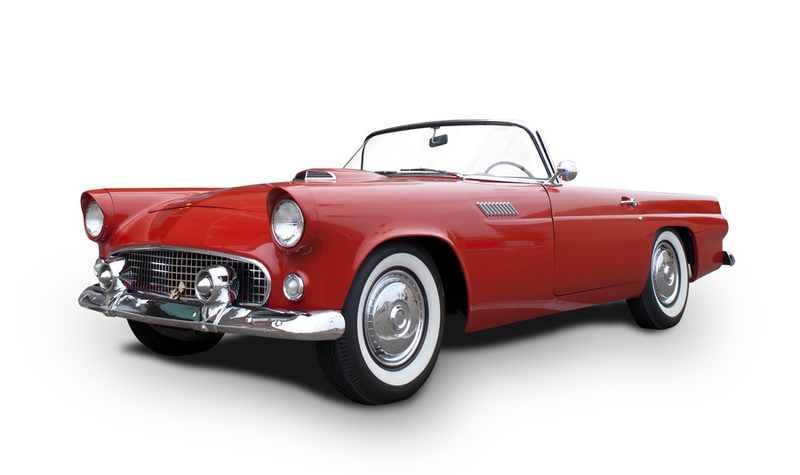 The Ferrari had only 13,205.2 miles on it and the Cobra had just 19,001 miles. Apparently, the original owner of the cars had a dedicated mechanic who took care of the vehicles. 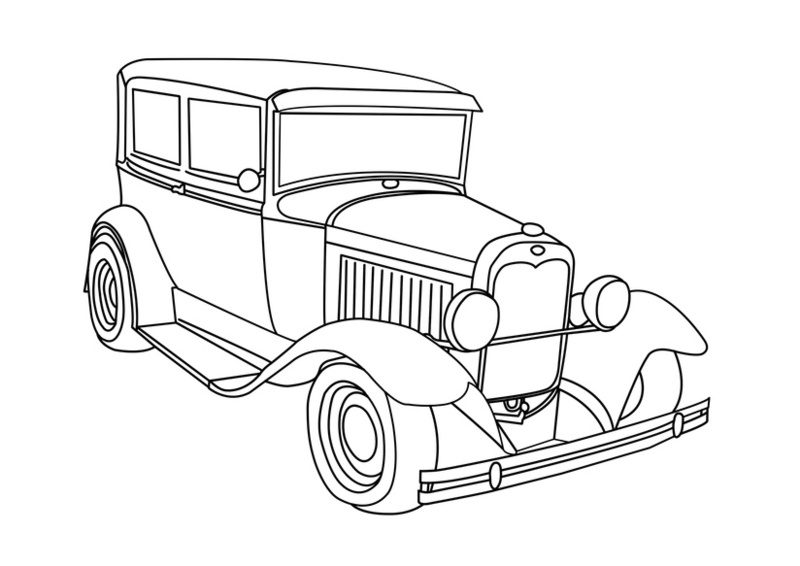 After the mechanic passed away, the owner never found a replacement and eventually passed their ownership to a Warren Cramer, who was the one to show Cotter the cars. Unfortunately, we can't all be lucky enough to have a classic Shelby Cobra sitting in an abandoned garage. 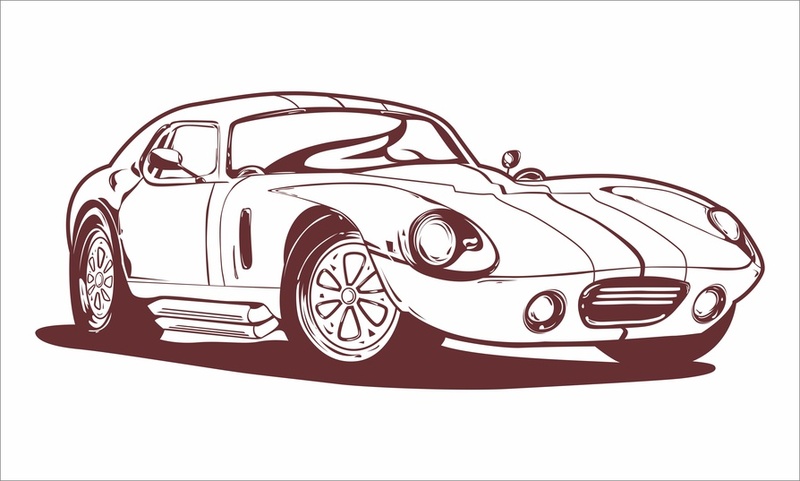 However, with a Cobra replica car kit, every car enthusiast can have their very own Cobra. Carroll Shelby was an American automotive designer who changed the automotive world with the creation of the Cobra. The Cobra reputation is based on not only the car's look but its performance. In fact, an AC Cobra Coupe reached 186 mph in 1964. While cars today can go much faster, that was a huge milestone back then. 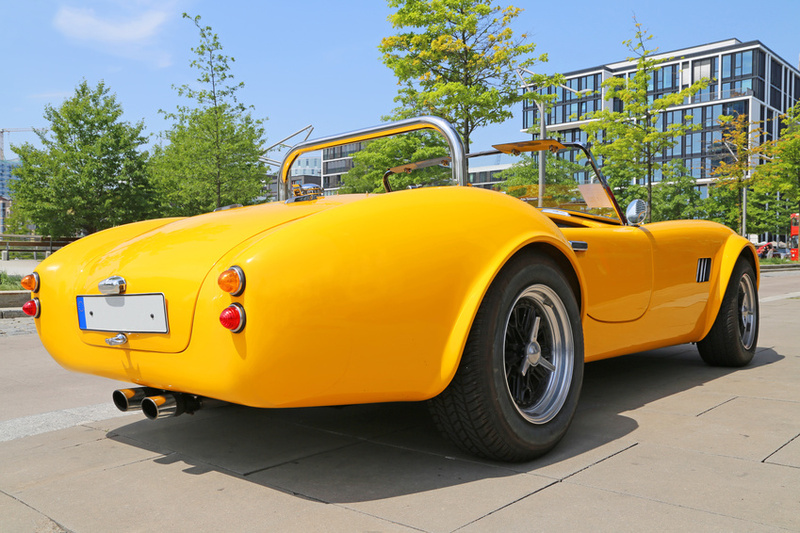 Even though the original Cobra design was meant for racing, today's Cobra replica owners have alleviated some of the issues that come with racing cars. That's one of the things Cobra replica owners enjoy -- they get to upgrade parts and make adjustments to truly make their car their own. From the interior materials to installing air conditioning, a Cobra replica kit allows owners to upgrade parts that original Cobras included to more modern features. 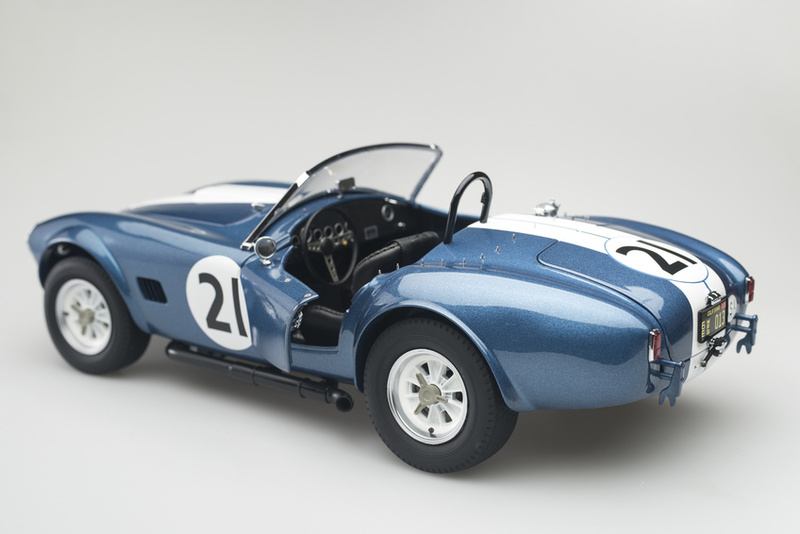 So if you're looking to spend less than $2 million on a Cobra, a replica kit is the way to go. You get to enjoy the process of seeing your car come to life while getting to add your own personal touch.